In the very distant future, technology has evolved into the unreal. Crime floods the city of the Seoul, while the streets are controlled by violent gangs. The Police department begins using androids in an attempt to deter crimes comitted. Moonbyul is a cop who doesn't like the use of these so-called machines. 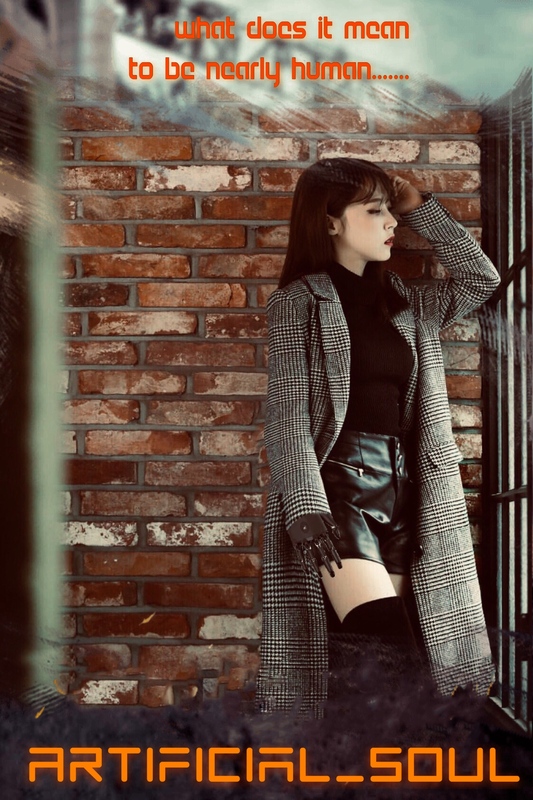 But as all cops are now required to work with a robot, Moonbyul must overcome her aversion and get accustomed to her new "partner" an android named S.L.R. Okay so I am extremely sorry i have not updated the original story in awhile but I’ve been busy with work and rewriting. So here’s the plan. I have actually rewritten and FINISHED this story. But I cant delete these old chapters and just place the new ones in their place cause of all the comments about the old story. So starting on February 4th I will repost the first 5 chapters in this new story cause they have the least rewritten about them and following that I will release 1 chapter daily until all 25 chapters are released. i hope you all understand and I’m sorry for the inconvenience. Thank you for going on this journey with me. I have more in store for the future, I am currently rewriting my wheesa story Lethal Elegance as well as am writing another Moonsun story. Thank you all for waiting and I hope you enjoyed my story.